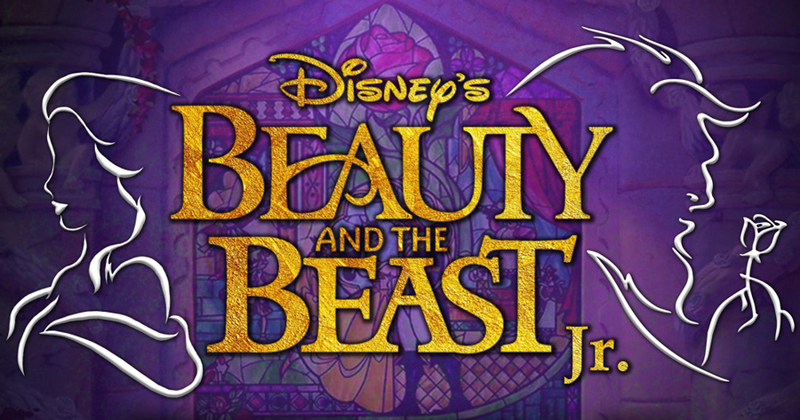 Spring Musical: Disney’s Beauty and the Beast Jr.
Harding’s Spring Musical Performance will be held April 19th at 6:00pm in the auditorium. Cost for admission is $1.00. **Rehearsals are subject to change.